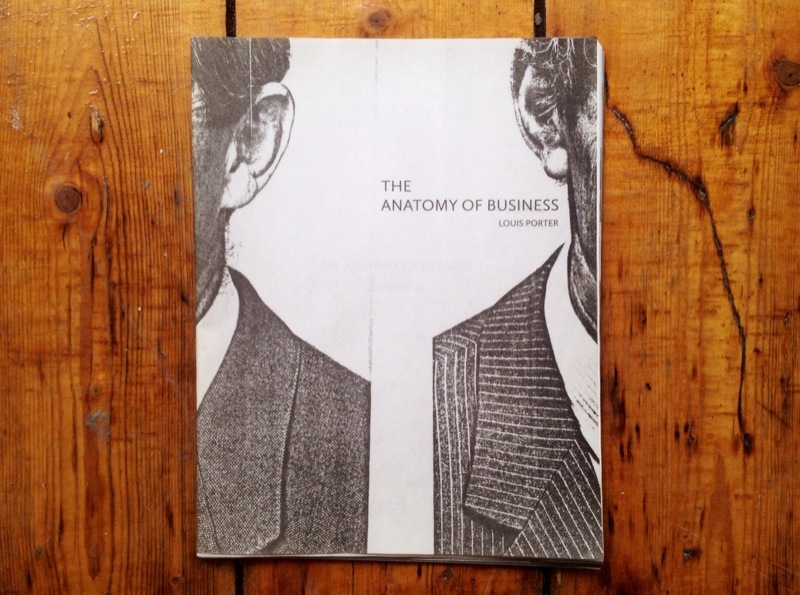 The Anatomy of Business examines the visual language of business through the appropriation of an archive of 1980’s financial newspaper photographs, acquired by the artist in early 2008. The project breaks the archive down into a series of anonymous “gestures”, which stripped of their original context and set against the inevitable backdrop of a world in financial turmoil, become both absurd and sinister. These fragments are juxtaposed with a series of photographs produced in response to the archive and in the business district of the same city. The project also incorporates a series of Appendices which distil elements of the archive along strict formal lines.